I think I'm going to not keep track of my tracking from other companies because it was a happy surprise opening my mail box to see my PopSugar Must Have for this month sitting there! Even happier in the fact that I don't keep up with other sneak peeks for this so it was a double happy surprise when I opened the box and read the booklet list of products that were inside my box. The style I received is called Ivory Roses and it's such a cute bag. I really don't use shopping bags unless I'm in Seattle so having this will come in handy since I'll be in Seattle later this week. 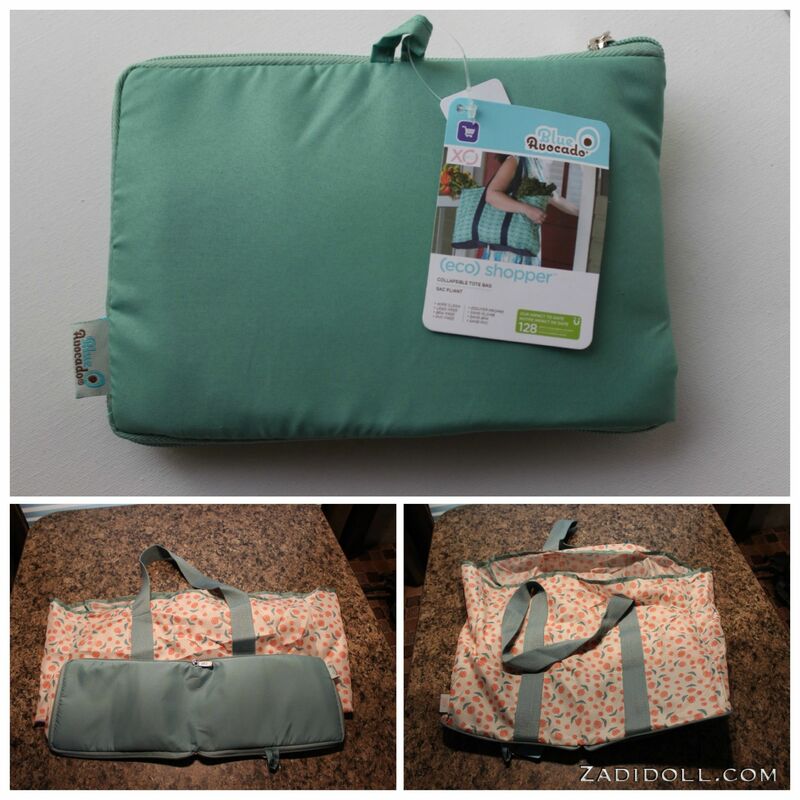 It folds in on itself so carrying it in your purse or having a few all tossed in one bag makes carrying it kind easy. Kind of. I have large purse that I can throw this into but if you carry a small purse or no purse then a little handle on the outside would be nice. I wouldn't mind having a few more of these tucked in the back of my SUV. 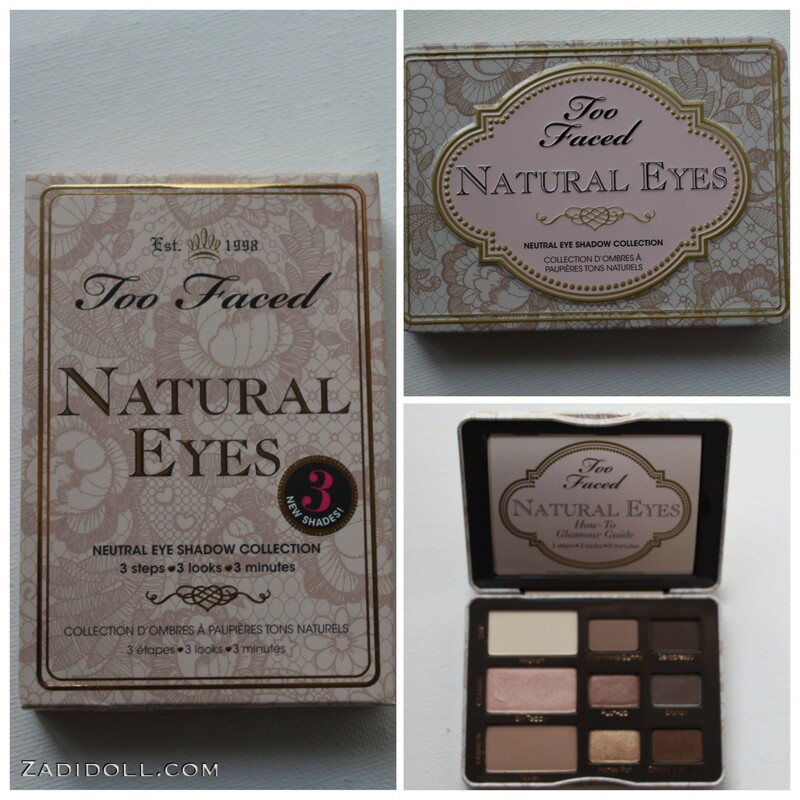 I'm thrilled that the Too Faced Natural Eyes palette was in this month's box. This is an updated version of the Natural Eyes palette and replaces three shadows with three new ones. 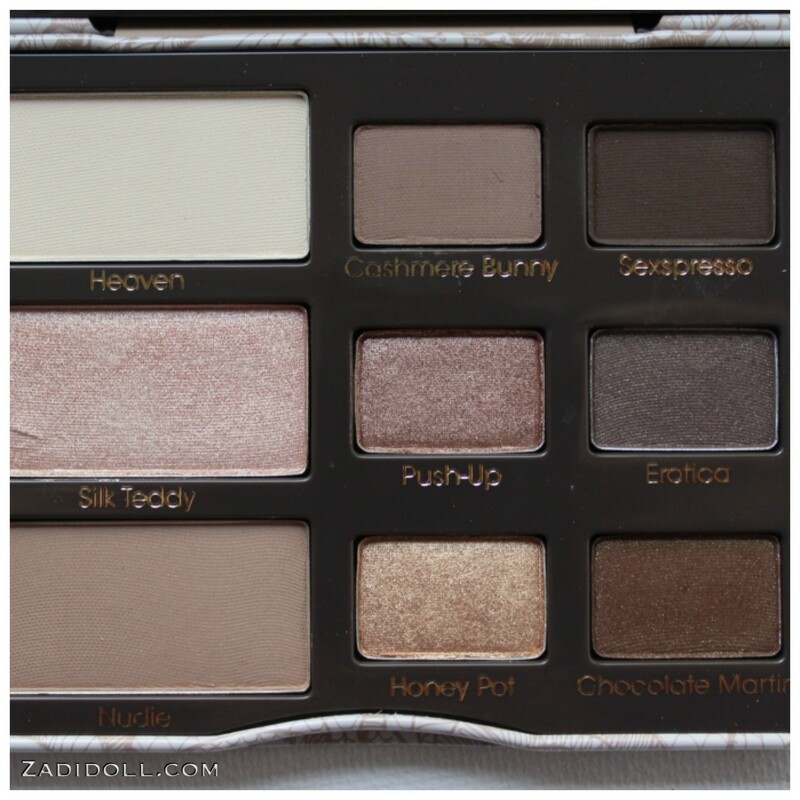 It's a gorgeous palette and a really nice substitute to some of the colors in the NAKED palettes. Cashmere Bunny replaces Velvet Revolver. Chocolate Martini replaces Cocoa Puff. Made: Bulk made in USA. Assembled in Dominican Republic. Ok, I have to admit I'm not going to use this at all. This Graphic Image Pocket Notes is cute but I don't write notes with pen and paper because I usually type it into my phone or on to the computer or onto my iPad. I'm so technology dependent and I'm rarely more than a few feet from something connected to the internet. Addicted much? Just a little. 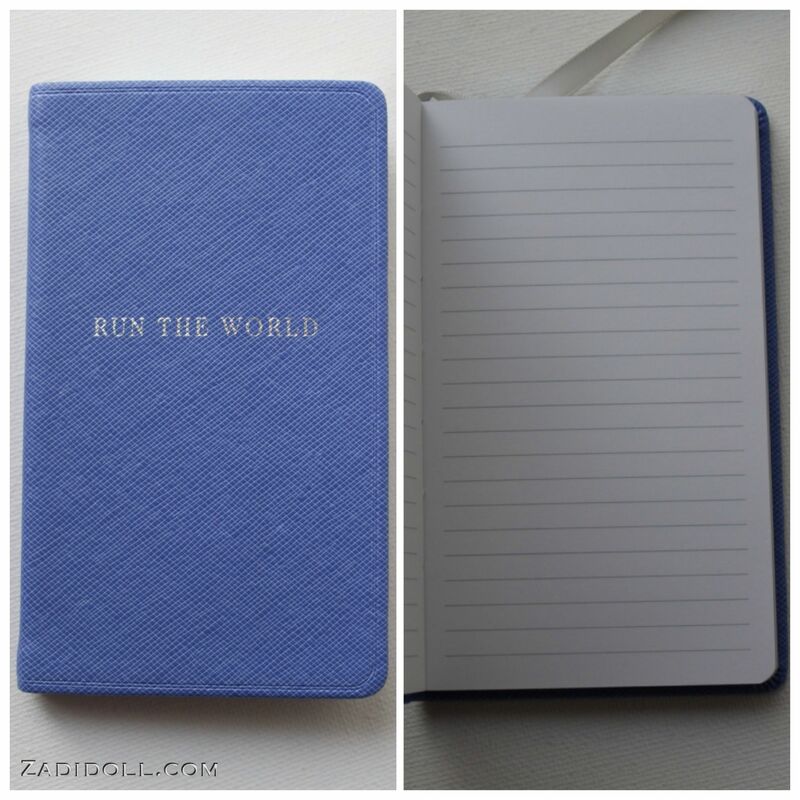 ;) lol Giving this to my son who loves to write stories in his notebook. Note: This may be made from goatskin leather. Note: Caldrea was sold in 2008 as a subsidiary of S. C. Johnson & Son, Inc. SC Johnson is listed on PETA's site as a company that tests on animals. 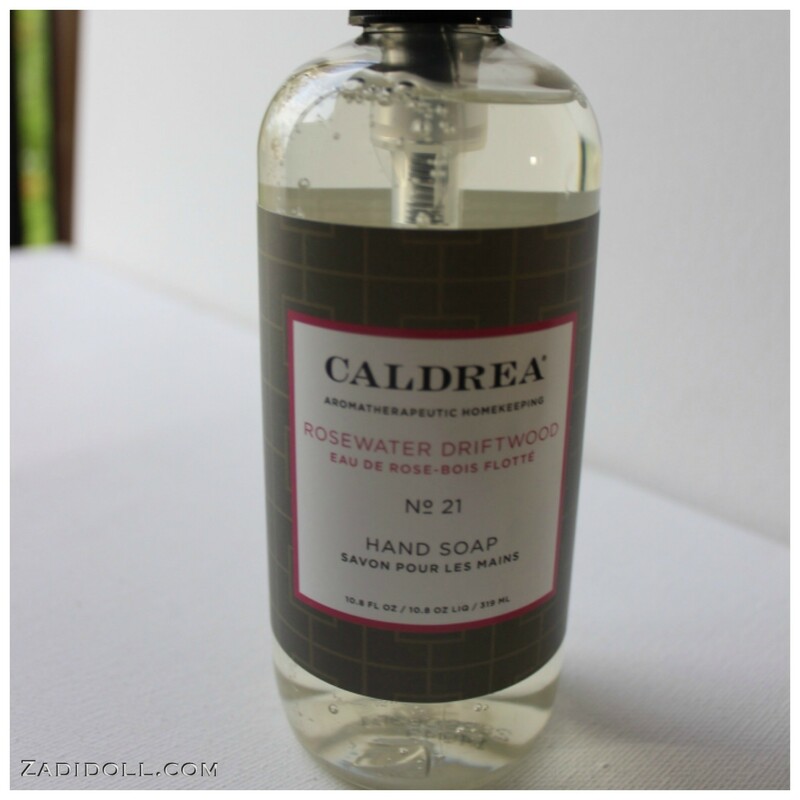 If you're strict on purchasing from companies not associated with companies known to test on animals then unfortunately Caldrea may be a company you might want to avoid. The company itself is listed as cruelty free. So... food goodies. 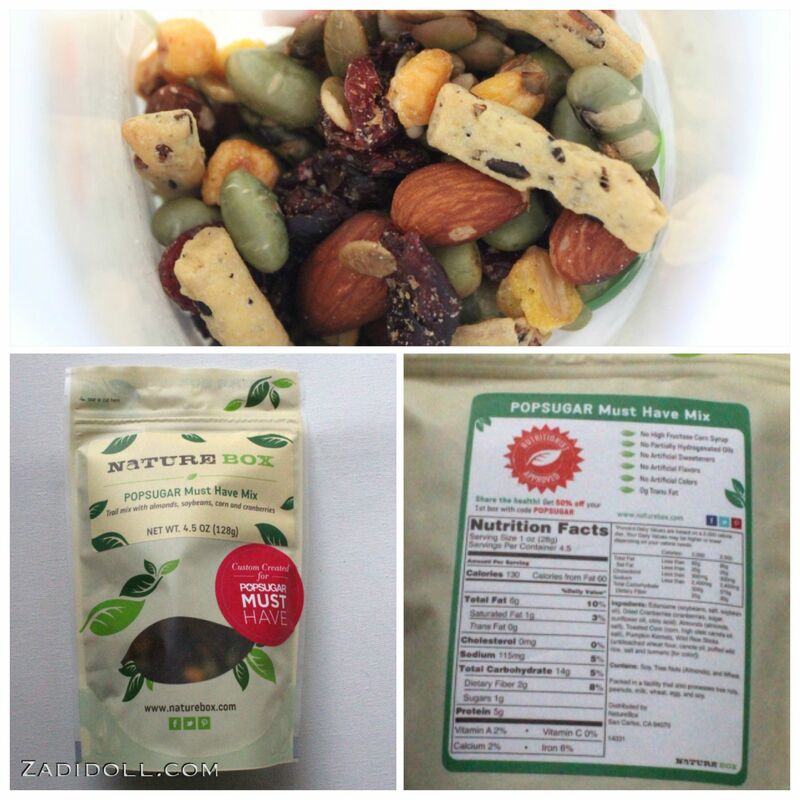 When I saw the name of it I was expecting to open the bag and pop some trail mix type of yummies into my mouth. Yeah, that ended up to be not the case. In my head I was thinking M&Ms with cranberries and nuts only to see corn nuts and soybeans and rice sticks. I gave it a try and it's good... ate the cranberries and almonds while the eldest twin gobbled the rest down. That boy is weird, for a 10-year-old boy you'd think he'd reject this type of snack but this month's and last month's he's just in love with these healthier snack alternatives. I might have to order Naturebox for him since he keeps asking me if I received any more snacks. Overall, really happy with my box. Yes, there is only one beauty item this month but everything in my box this month I will use. Now I will say I didn't pay for this month's box since I had enough referrals that it covered this month's box. That said, even if I paid $39.95 out of pocket the fact is that the Too Faced shadow palette alone retails for $36 and if I factor in tax (for myself) if I were just to buy that palette alone it would cost me $38.99 so essentially it would be like paying for the palette and getting everything else for free. 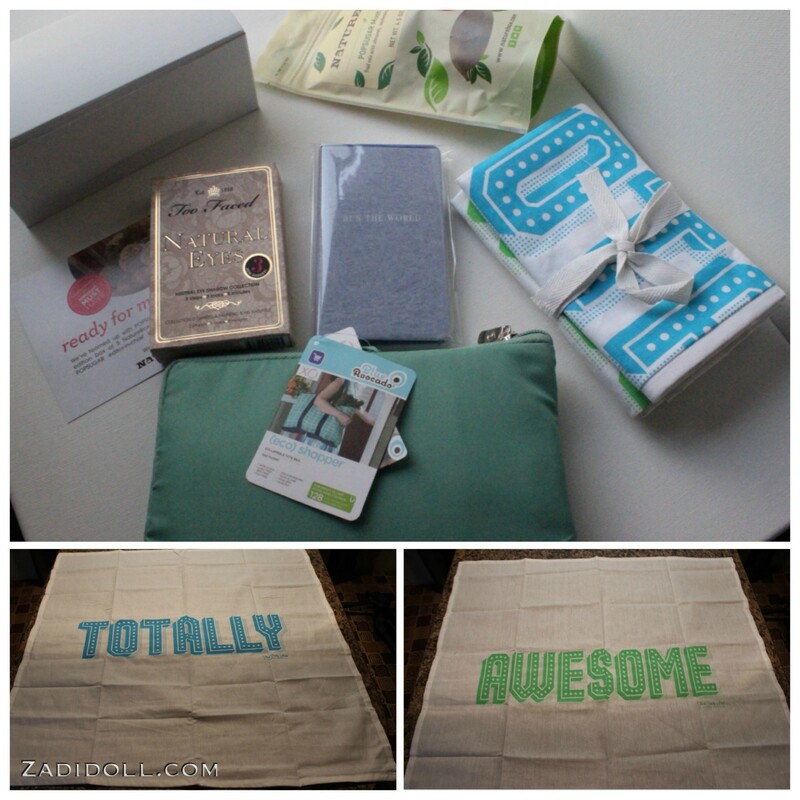 This month's PopSugar Must Have was really good. Found a couple of new items that I like, reintroduced to another I've been eying and most likely will go broke with another.